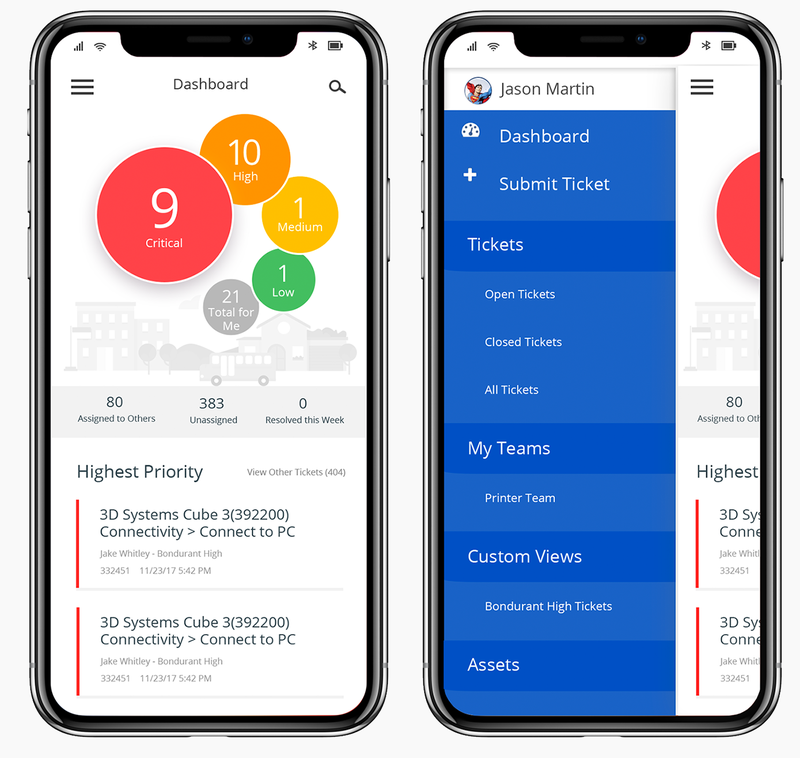 The client felt their existing mobile application was a bit dated from a design standpoint and that the interface was too heavy. They wanted to see something a little more modern and visually appealing, as well as simplified. As the Product Designer for this project, my process began with asking questions about the existing design and what problems we were hoping to solve by changing it. It was determined that the design felt a bit outdated but also heavy to the customer. Some of the features were not likely being used when the visitor accessed the application on a mobile device, simply due to the nature of the medium and what they were doing at the time. The dashboard in particular needed to be updated so that the most important details were easy to find at a glance. I began by researching competitors, evaluating what they were doing and then spending some time looking at mobile design trends. I also spent time evaluating the customer’s existing both mobile and desktop products to determine where features may be deprecated within the mobile experience. This also included verifying the types of tasks the users do when on mobile versus desktop. Next I spent time sketching out several ideas and creating some simple wireframes outlining the details of what I wanted to present. This process also included ongoing conversations with developers and stakeholders to ensure the design was on target for both the business and the user. The results included scaling back some of the lesser used features on mobile after it was determined that those features were not offering value in that environment, as well as developing a few new concepts. Holly Reynolds is Product Designer who occasionally relaxes by baking, knitting or reading for hours. Problem solving, crafting great experiences, travel and chocolate are some of her other passions. She lives in Roswell, Georgia with her husband and three hairy German Shepherd rescues.